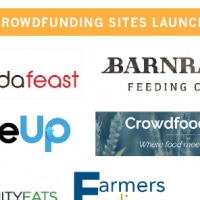 Funding for the food tech and agtech space is exploding. In 2014, a whopping 42 new funding opportunities launched (up from 26 in 2013) including 21 investment funds, 15 accelerators and corporate incubators and 6 crowdfunding platforms. To help you stay on top of all the action, we published a funds list, an accelerator/incubator list and a crowdfunding list in early 2015. But over the past few months we’ve received lots of requests for a comprehensive list with everything in one place. So here it is. You’ll find more information on all 42 new funding opportunities below. Did we miss anything? Let us know in the comments section, and we’ll add it to the list. 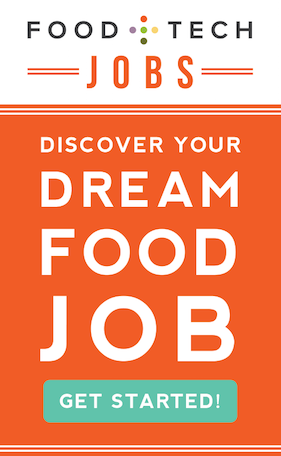 This group of accredited angel investors invests in early-stage food, beverage and food tech companies based in the US. Investments rage from $25,000-300,000 in the form of equity or debt and royalties in C-Corps or LLCs. Its investments include Wine by Design and iJukebox. 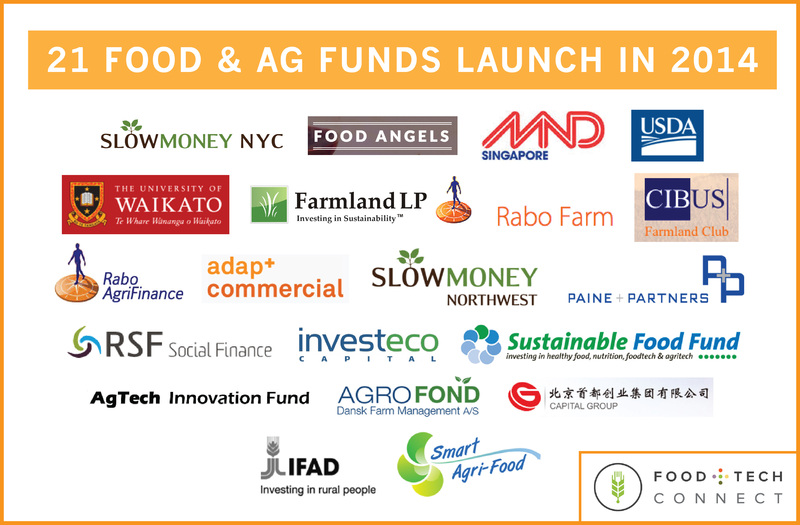 SlowMoney NYC’s network of angel investors funds local food businesses that are aligned with its principles. The network offers entrepreneurs the opportunity to borrow money from their neighbors, customers, and others interested in helping them succeed. Its investments include Blue Marble Ice Cream. This $50 million venture capital fund wants to transform our food system by supporting technology innovation from field to plate. It invests in early-stage, North American agriculture and life science startups that increase productivity and sustainability, as well as modernize distribution chains. It plans to invest $250,000 to $500,000 in initial seed rounds, with the possibility of follow-on investments in successful companies. Formed by venture capitalist and natural food executive Tom Spier, the group has raised $32.8 million for a new pooled investment fund. Spier’s Bolder-based company Spier Capital Management has already invested in ibotta and Evol Foods. The Project makes investments of $25,000 to $250,000 in Pacific Northwest social enterprises focused on improving health, social equity, family wage employment and rural community resilience. 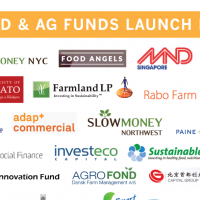 Slow Money North West’s project is a collaboration of foundations and individual impact investors who want to invest capital in regional food and farm businesses, including Empire Health Foundation, JP Morgan Chase Foundation and Ecotrust Natural Capital Fund. The project combines a variety of capital sources, like grants, equity, loans and credit enhancements. Farmland LP, an investment fund that acquires conventional farmland and converts it into certified Organic, sustainable farmland, announced an open call for investment in its $250 million real estate investment trust (REIT). The REIT will allow accredited investors to own part of the funds’s portfolio of farmland. As part of the Obama Administration’s “Made in Rural America” initiative, Secretary of Agriculture Tom Vilsack created this $150 million fund to propel small businesses in rural America. The Rural Business Investment Company (RBIC) enables the USDA to facilitate private equity investments in cutting-edge agriculture businesses. Advantage Capital Partners manages the fund, along with partners from eight Farm Credit institutions. With support from the Surdna Foundation, RSF Social Finance (RSF) announced a new $750,000 investment in its Program Related Investing Fund (PRI). The fund provides support for foundations who want to participate in program related investing, but lack the in-house capacity to do so. Foundations invest a minimum of $100,000 with a five-year term and receive a 1 percent annual return. 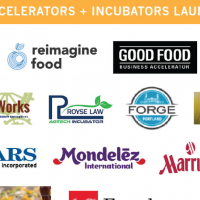 These investments provide loans of $50,000+ to companies that tackle food production, food access, value-added processing, distribution, retail and waste management. This $10 billion investment fund will give pension funds and large investors the opportunity to invest in agricultural projects, including wastewater systems, energy projects and infrastructure development in rural America. The fund is a public-private partnership between CoBank, Capitol Peak Asset Management (CPAM) and the U.S. Department of Agriculture. It aims to work in tandem with existing government loan and grant programs by making debt investments in a wide range of projects. Singapore’s Ministry of National Development, Agri-Food and Veterinary Authority and National Parks Board announced a $63 million fund to help boost the country’s farming productivity. The fund is broken into two sections: $53 million for farm development to support productivity improvements in the farming sector and $10 million to support R&D in agriculture productivity tech. New Zealand’s University of Waikato launched this agtech seed fund with a conglomeration of nine-institutions. Investments will range in size from NZ$5,000 to NZ$30,000 and will focus on projects that are tackling everything from sensing and automation to alternative energy and bio-materials. 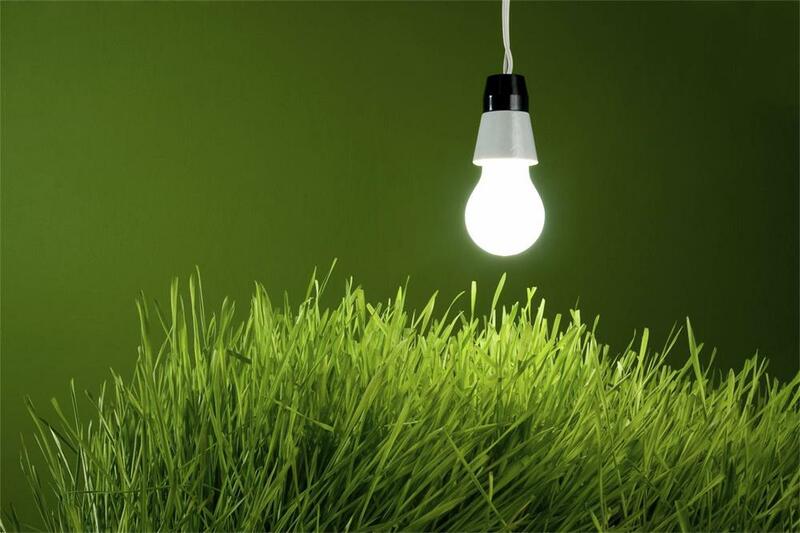 Japanese venture capital firm Tsukuba Technology Seed (TTS) teamed up with the UK’s Adapt Low Carbon Group to launch this $13.6 million agricultural innovation venture capital fund. The fund focuses on investments in small- t0 medium-sized agtech businesses that focus on water and energy efficiency, precision farming, disease and pest control for crop production and irrigation. This $3 billion fund invests in Australian agriculture. A joint partnership between state-owned Beijing Agricultural Investment Fund and the Shenzen-based Yuhu Group, the fund invests in Australian dairy, beef, lamb and aquaculture assets. AP Pension’s €11.9 billion commercial pension fund is focused on supporting Danish agriculture. The fund buys farms in Denmark and leases them back on long-term contracts to the individual farmers. It made its first investment in early 2014 with the completion of the purchase of a 190-hectare cattle farm. The $100 million fund is Rabo Equity Advisors‘ second fund. It will make $15 and $17 million investments in 10-12 companies beginning in January 2015. Through its first fund India Agri Business Fund I, it invested $120 million in 10 companies, including LT Foods Limited, Daawat Foods Limited and GeePee Agri Private Limited. India Agri Business Fund II will close in October 2015. Canada-based Investeco, an environmental investment company, launched the Investco Sustainable Fund to invest primarily in Canadian expansion-stage companies that focus on sustainable food and agriculture. The fund is led by Canadian investors, including The J.W. McConnell Family Foundation, The Harbinger Foundation, the Inspirit Foundation, The Metcalf Foundation and Tides Canada Foundation. Sun Select, a British Columbia-based sustainable greenhouse company, was its first investment. Paine & Partners closed $893 million in capital commitments for its fourth fund. The fund will focus on investing in the global food and agribusiness industry, into which the private equity firm has already deployed more than $1 billion over the last decade. Launched by Rabo Farm in January 2014, this 10-14 year closed-end fund is targeting €300 million of commitments to invest in agricultural assets in Central and Eastern Europe. The fund aims to increase agricultural efficiency by using less farm inputs per hectare of agricultural land, while producing more. Consolidation, water management, soil efficiency and infrastructure are its main focuses. Agriinvestor announced the launch of the Cibus Farmland Club, a fund aimed at small- to medium-sized investors to complete a €50 to €100 over the next two years. The club was formed through a partnership between DLV Plant, Farmfield, Interfarms, Van Campen Liem and Ernst & Young. 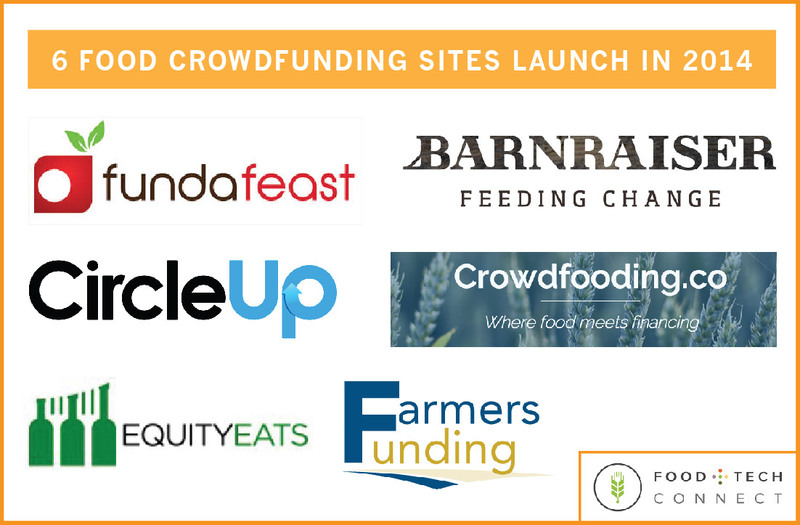 Pulsar Network Capital launched this €75 investment fund to invest in healthy and sustainable food. 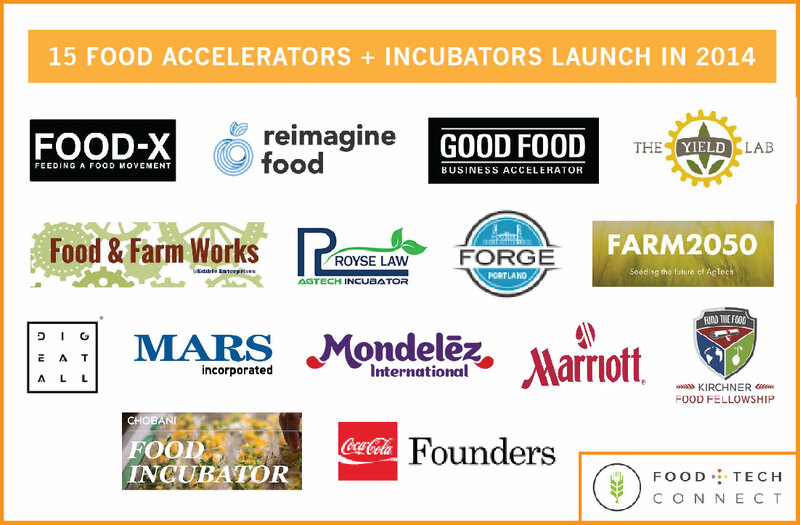 The Netherlands-based fund plans to invest in 15-25 innovative companies that have the potential to contribute to a healthier, more transparent and more sustainable food system. Managed by the EU and Uganda’s International Fund for Agriculture Development, the 10 to 15 year fund and makes €200,000 to €2m investments in agribusinesses. The €25 fund allows 35 private small- and medium-sized Ugandan agribusiness enterprises to take advantage of interest-free grants. Created by food giant Mondelēz, the program paired five of Australia’s biggest brands with five startups (Issue, Proximiti, Snaploader, SkyFii and MyShout) to help accelerate and scale its mobile innovations in just 90 days.The Company since reported that it surpassed its goals to innovate its brands and and deliver future opportunities for the startups. Pervious iterations of the program took place in the U.S. and Brazil.